I was the earliest adopter of wearable technology 15 years ago. A product called the Timex BodyLink System back in 2002. It was state of the art then, today it would be a dinosaur. Advances in data gathering and activity trackers have made wearable technology smaller and more ubiquitous. The devices come as a companion with robust data visualization tools and dynamic dashboards built into mobile applications. This has increased the public’s desire to self motivate, self execute, and self-audit their own fitness. This is what we now call the “self-efficacy” framework. The picture above is the Performance Management Chart (PMC). 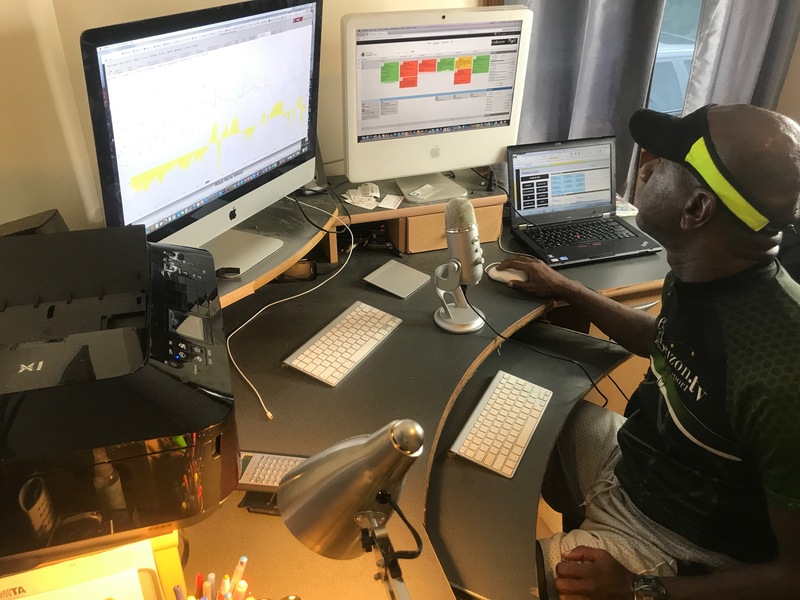 One of the ways endurance sport coaches are able to decipher cumulative fitness, fatigue, and recovery dynamically and in real time, by pulling an athlete’s synced data instantly. For years the diligent fitness conscious people and athletes kept written logs of everything they did in an attempt to analyze and draw conclusions from completed activity. Later you had internet based logs that allowed for manual logging and analysis of activities. The aforementioned Timex BodyLink System later adapted something called a “data recorder” that allowed for capture and analysis of training activity. This was all before “The Cloud,” or cloud computing, became prevalent. One day I saw someone wearing a T-shirt that said “The Cloud is Just Someone Else’s Computer.” This is true, cloud computing is just servers hosted online to store, manage and process data and information that can be recalled on another computer. This trend now allows for seemingly instant syncing of completed fitness activity data from wearable technology directly and instantly into the cloud. All you have to do is walk into the vicinity of your phone or WIFI. The completed activity is sucked into the cloud allowing for analysis, data visualization and even predictive and descriptive models. The real-time availability of the information further promotes self-efficacy approaches. In June 2017, The World Triathlon Corporation , owner of the IRONMAN brand acquired the Competitor Group, owner of the Rock ‘n’ Roll Marathon series, further extending WTCs global endurance sport reach. Endurance sports are more popular than ever domestically and internationally. People are increasingly using endurance sport as their primary means of achieving and maintaining fitness. 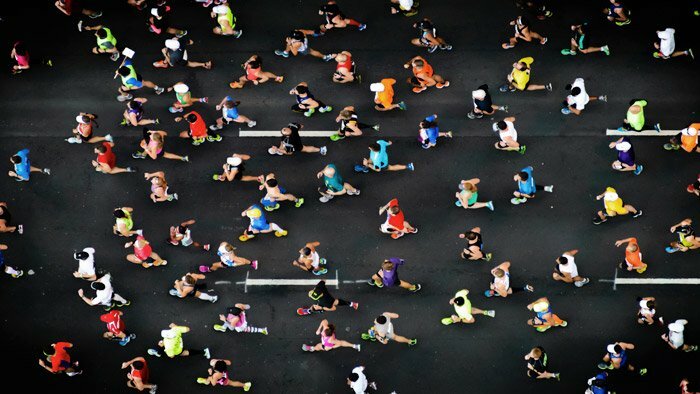 In the U.S., total running road race fishers are over 16 million, there are over 2 million finishers of half marathons annually. 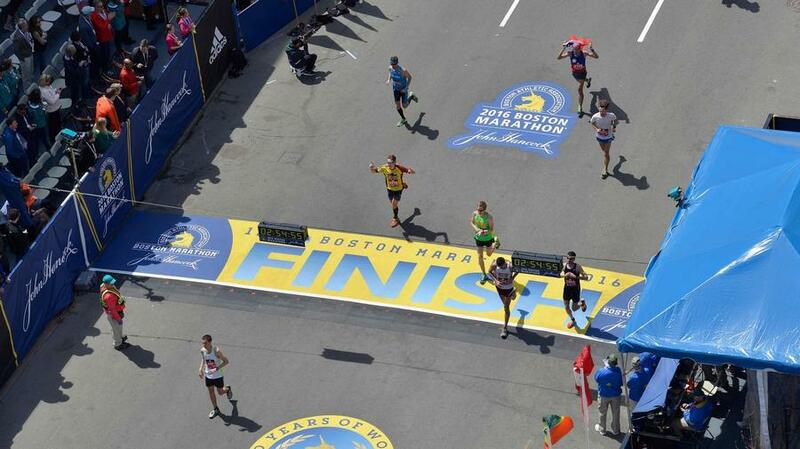 Approximately 500k to 600k marathon finishers annually. Triathlon one day memberships are hovering near 500k annually. 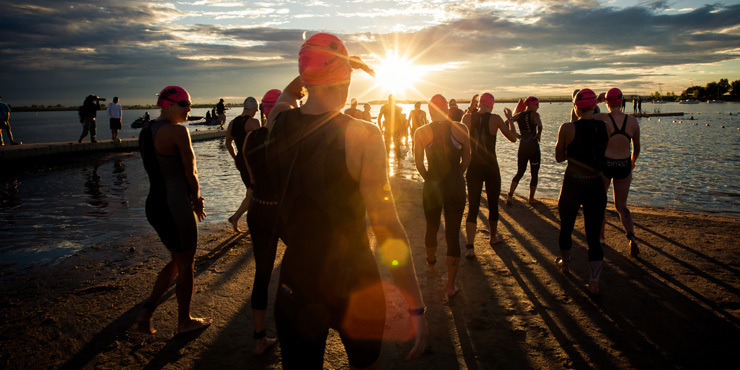 Internationally endurance sports are still among the fastest growing amateur sport. 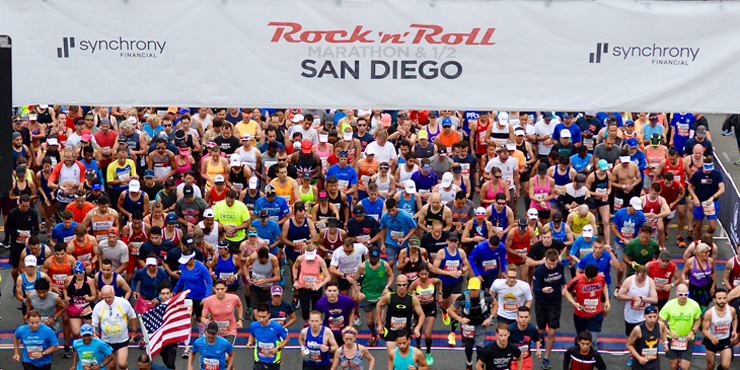 The World Triathlon Corporation, the owner of the IRONMAN brand, this year acquired the Competitor Group the owner of the Rock N’ Roll marathon series. This should provide an indication that industry movers are pricing in a prediction that the fitness market is moving to endurance sports globally. We concur, and predict this trend will continue and probably exponentially. This means people will increasingly seek out those coaches who have both experience and qualifications to help them prepare for endurance sports. Peer-to-peer communication technology provides athletes with direct access to coaching and resources 24/7. Additionally the modern coach has instantaneous direct line of sight into the real-time refresh of an athlete’s key performance properties. This keep athletes accountable with real-time direct feedback and regular face-to-face check-ins without instilling the dependency of having some shadow in the gym. Coaches can now develop and deploy to the athlete media rich tools and resources. They can dynamically prescribed and adjust activity and more effectively oversee the athlete’s end-to-end framework. What this Means for The Modern Coaching Platform? The training and coaching paradigm has changed, forever. The classic one-off and fee based “meet me at the gym and I’ll train you for an hour” fitness training approaches can be cost prohibitive and less effective. Not to mention the results from those one-off sessions are lost. Resultantly the opportunity to quantify the cumulative impact from those sessions are lost. These four trends should provide the public with several key thoughts about modern training and coaching platforms and thereby make strategic decisions about their choices to hire a fitness professional. First, if you’re part of the massive trend toward endurance sport, know that the sport requires a unique set of fitness attributes. Therefore only an experience and qualified endurance sports coach can help you. Second, your coach’s responsibilities are now much more robust than meeting you in the gym and watching you do curls. Today, in addition to being knowledgable about training science, nutrition and exercise physiology your coach has to be part personal data scientist. They must in order to be able to decipher and draw predictions and conclusions from all of the data output from the new technology. Your coach must also be part personal project/program manager in the same way a multi-national company hires a project manager to develop requirements, checklists, timelines, status checkpoints and high level plans. Endurance sport events are in effect many small projects built into bigger projects, all with timelines and objectives. If you look at the featured picture, that’s me on any typical day, before and after face-time or screen share with an athlete. Technology allows EventHorizon endurance sport coaches to have more degrees of freedom to implement an integrated approach and have direct line of sight into a persons end-to-end impact of daily training, rest, recovery, fueling, nutrition and other factors. EH coach’s can now ensure accountability, provide analysis, answer questions and offer feedback in a time-efficient way wherever the athletes may exist, 24/7. Our approach for athletes is location independent and instills ideal habitual behavior with on-going accountability and oversight. Because our approach is location independent we’ve been able to successfully coach athletes and teams in cities everywhere on the planet. Our framework is more cost effective and works on a level that is impossible to obtain with classical fitness training models that are not sustainable, expensive and can instill dependency. I invite you to read our full approach and philosophy on our “About Us” page. I’m interested in knowing your thoughts. Do you agree that we have moved to the new paradigm? Please comment below and share. Congratulations! 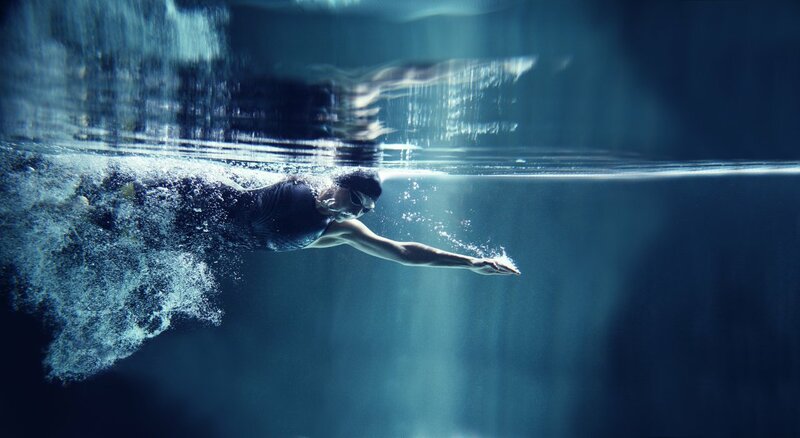 You've reached the taper, now what?